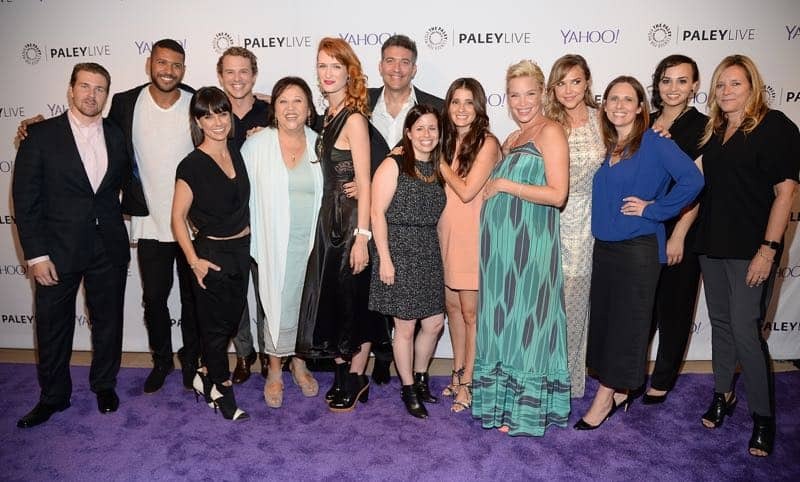 On Thursday, July 30, 2015, The Paley Center for Media presented PaleyLive: An Evening with UnREAL in Beverly Hills, CA. The event featured the cast and creative team of Lifetime’s UnREAL for an exclusive panel conversation and a preview screening of its season-one finale, which airs on Lifetime this Monday, August 3 at 10/9c. Leading up to the finale, viewers can catch every episode of UnREAL during the series marathon on Lifetime, beginning at 12pm ET on Monday (8/3). 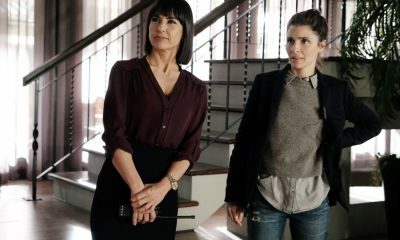 The PaleyLive panel included Shiri Appleby (“Rachel Goldberg”), Constance Zimmer (“Quinn King”), Craig Bierko (“Chet Wilton”), Freddie Stroma (“Adam Cromwell”), Josh Kelly (“Jeremy Caner”), Jeffrey Bowyer-Chapman (“Jay Carter”), Marti Noxon, Co-Creator & Executive Producer, and Sarah Gertrude Shapiro, Co-Creator & Supervising Producer, with BuzzFeed’s Jarett Wieselman as the moderator. 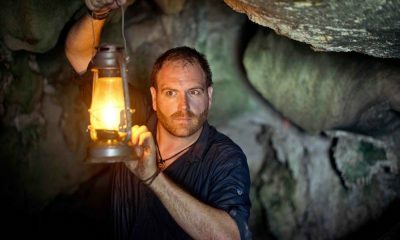 Additional cast members were on hand including Arielle Kebbel, Breeda Wool, Ashley Scott, Amy Hill and Ailine Elasmar.